The Hindi version of S.S. Rajamouli’s epic film "Baahubali", will be presented by the powerhouse of Bollywood, Karan Johar. 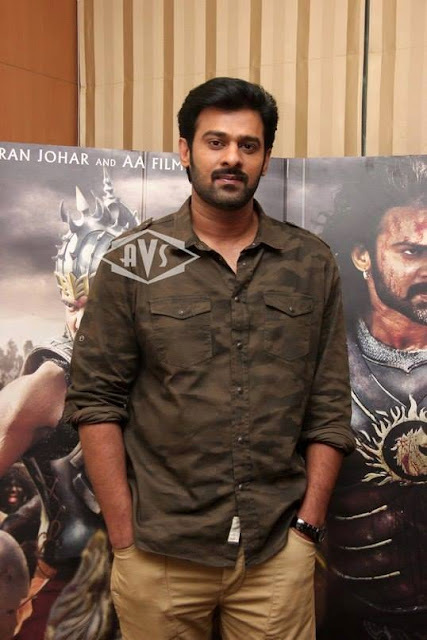 The movie’s lead actor Prabhas Raju says only a banner as big as Dharma Productions could have ensured a mammoth release for the movie. Prabhas said: "It’s an honour for the entire ‘Bahubali’ team to be associated with Karan Johar as he is the biggest name in the country as a producer and director with his brand Dharma Productions." The film is an epic action drama, which also stars Tamannaah Bhatia, Anushka Shetty and Rana daggubati in key roles.